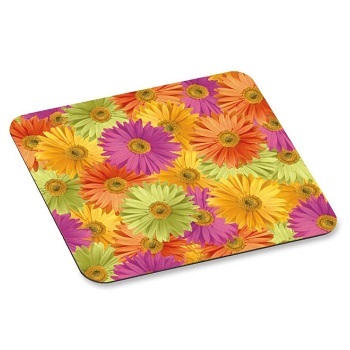 Fun design mouse pads helps brighten up your workspace! 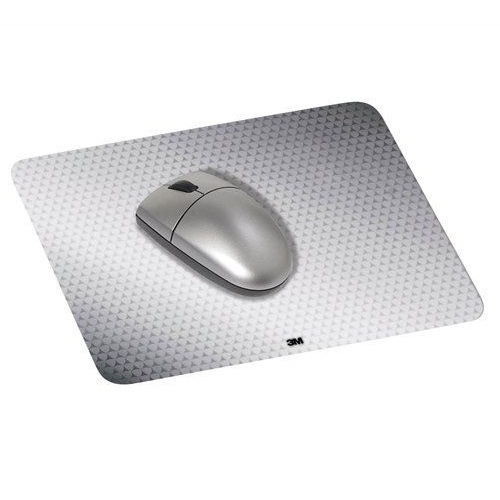 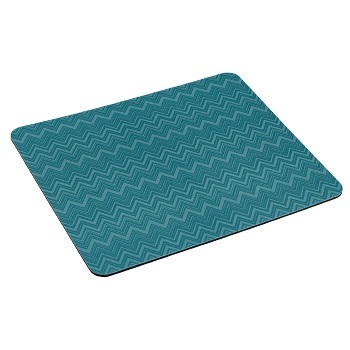 3M quality, durable foam mouse pad with non-skid backing. 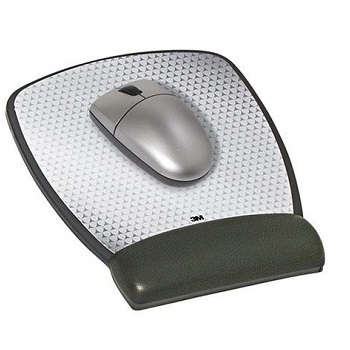 Works great with both optical and standard mice. 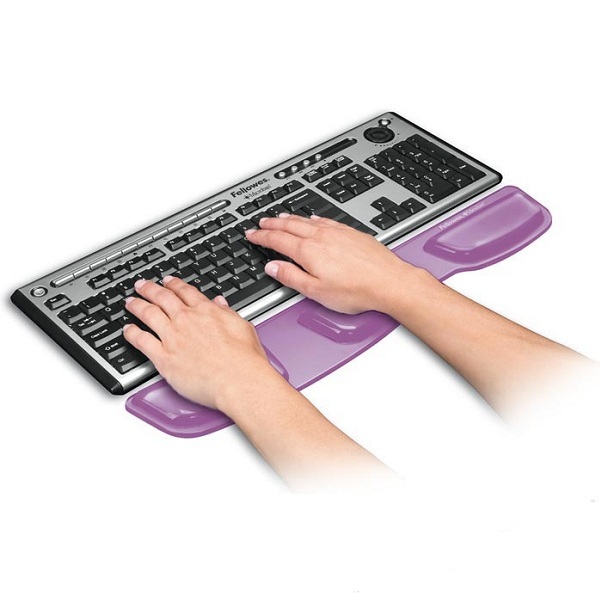 Gel cushion conforms to your wrist to alleviate pressure while working with your computer. Smaller size is perfect for space-limited workstations and travel. 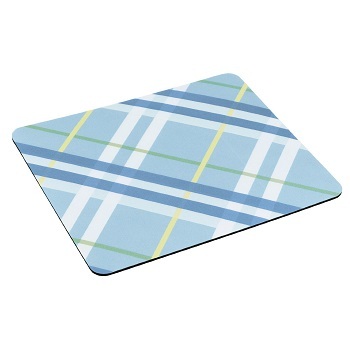 Stain resistant polyurethane covering, wipes clean with damp cloth. 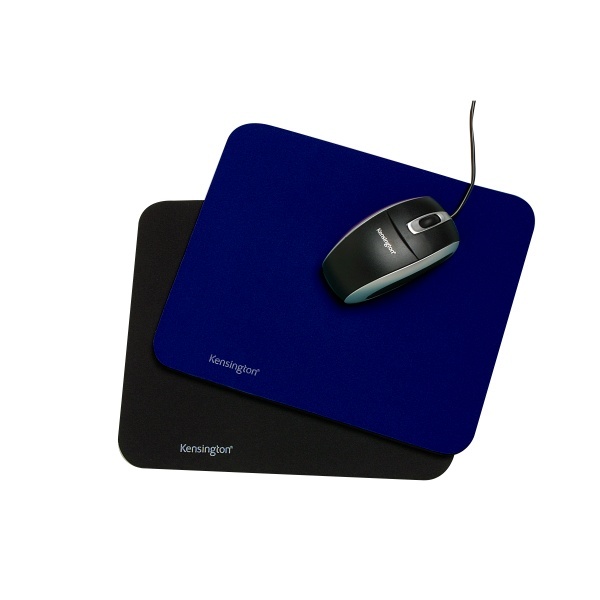 Choice of stylish colours to brighten up your workspace. 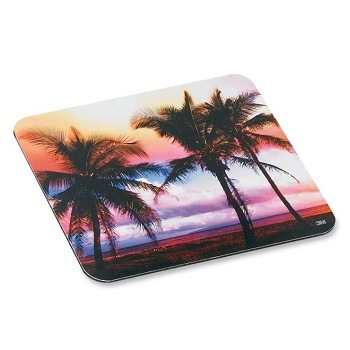 Clear Gel Mouse Pad with Wrist Rest provides support while the colorful, fun design images underneath brings a splash of colour to your desk. 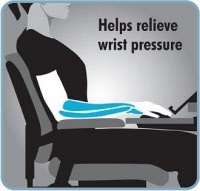 Ergonomic design encourages neutral wrist position. 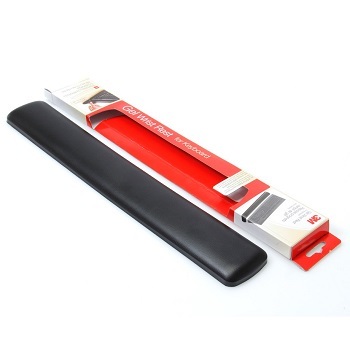 Non-skid backing keeps product firmly in place. 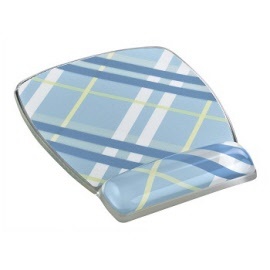 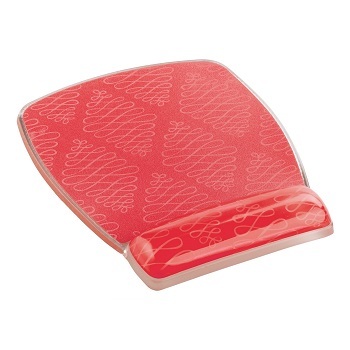 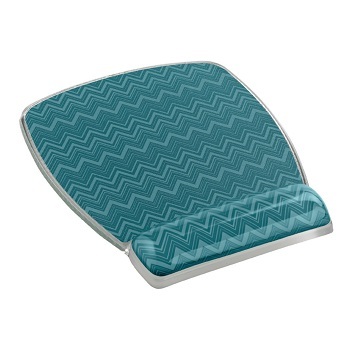 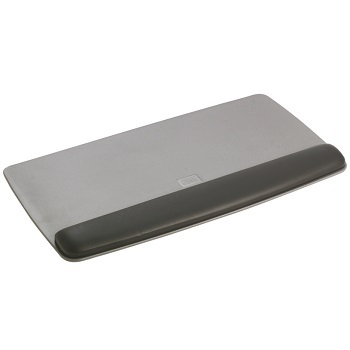 Soft and supportive gel wrist rest provides soothing comfort and is guaranteed not to leak. 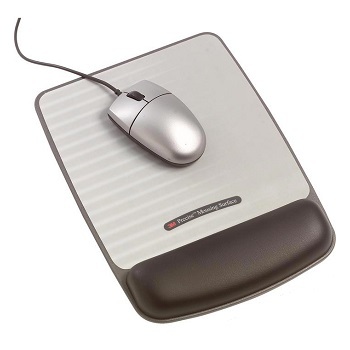 3M Precise™ Optical Mousing Surface is designed to optimise light reflectivity and contrast and to improve the tracking of your optical mouse. 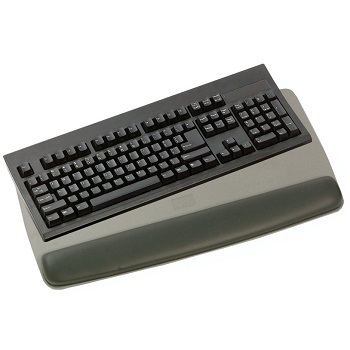 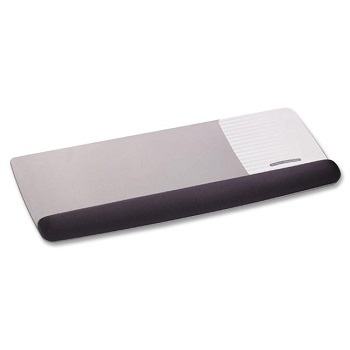 Compact wrist rest for keyboard has a non-skid base and soft leatherette covering. Designed for better performance and gel comfort to encourage neutral wrist posture. 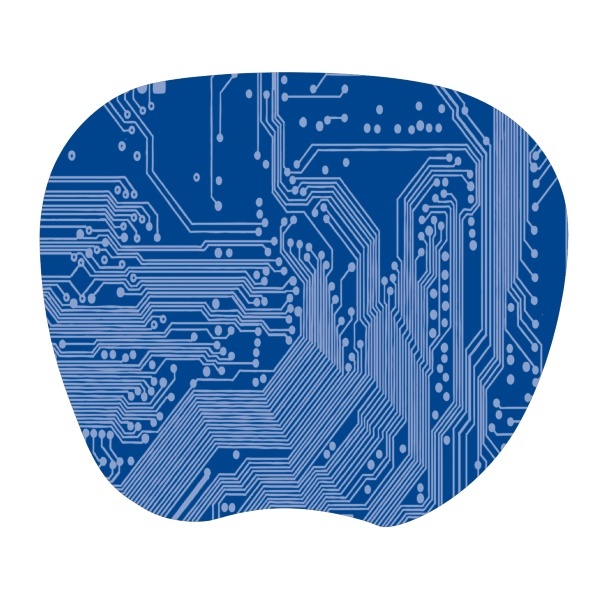 Antimicrobial additive inhibits the growth of micro organisms, such as bacteria, that can cause stains, odors, and product degradation. 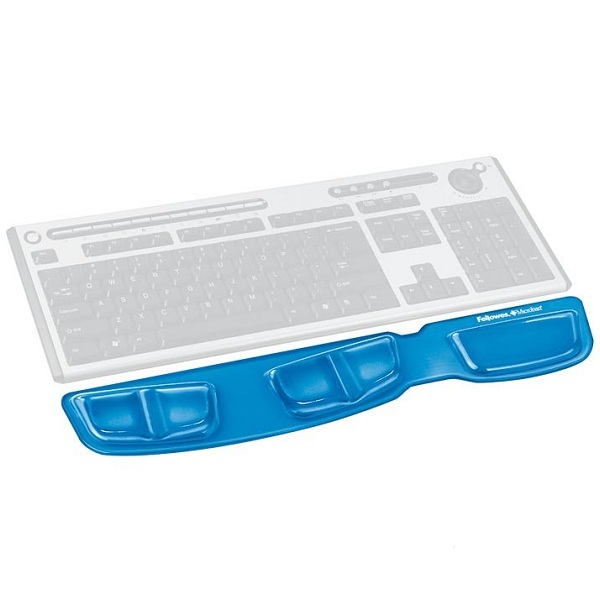 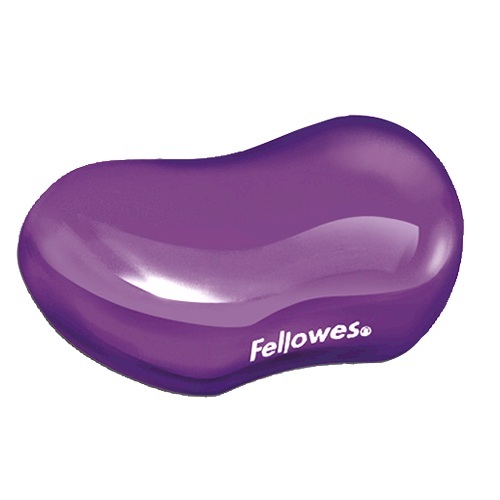 Ergonomic design encourages neutral wrist position; soothing gel provides comfortable support. 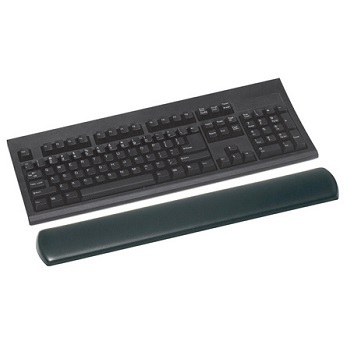 Large wrist rest for keyboard has a non-skid base and soft leatherette covering. 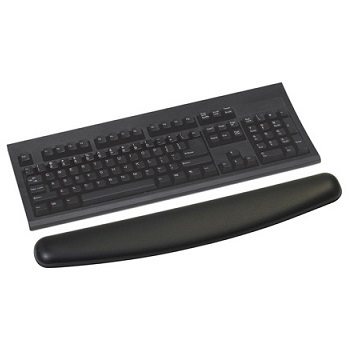 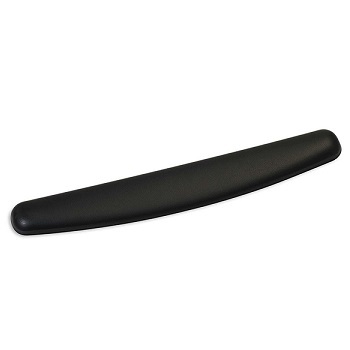 Adjustable wrist rest features a soft, black leatherette cover for cushioned comfort. 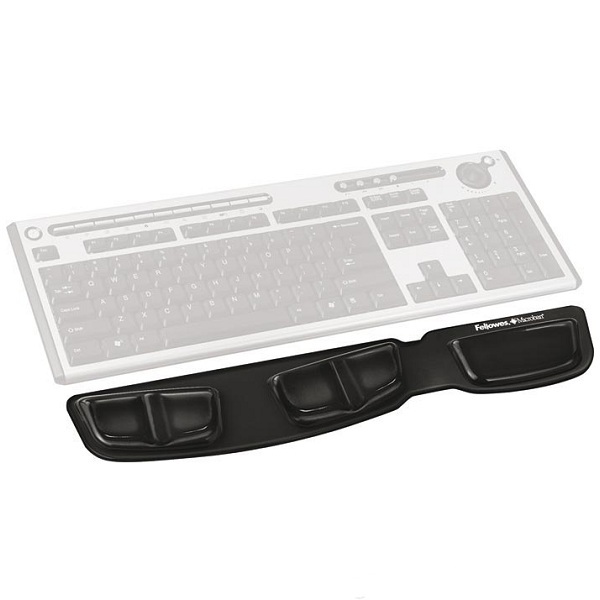 Tilt-adjustable keyboard platform helps keep wrists properly aligned. 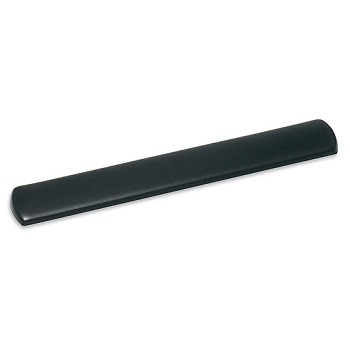 Gel wrist rest with antimicrobial product protection inhibits the growth of micro organisms. 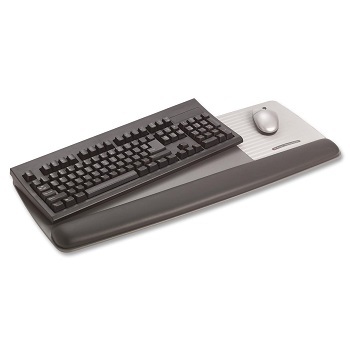 All-in-one, tilt-adjustable keyboard and mouse platform help keep wrists properly aligned. 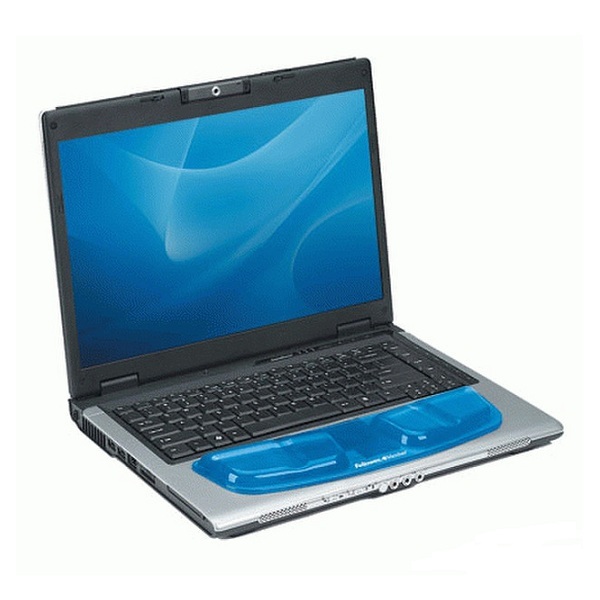 Palm support, with a smooth gel cushion, is placed on laptop for comfort and support while typing and reduces wrist irritation associated with laptop heat. 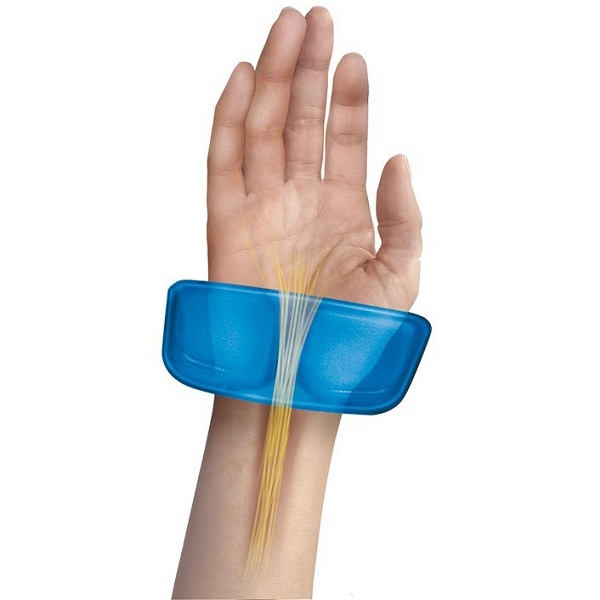 The Health-V™ Channel relieves wrist pressure to help prevent carpal tunnel syndrome. 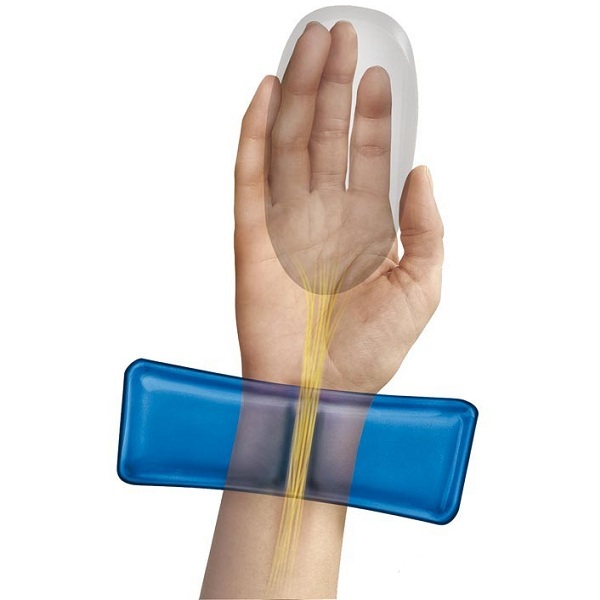 Self-adjusting gel support puts small or large hands in a neutral position. 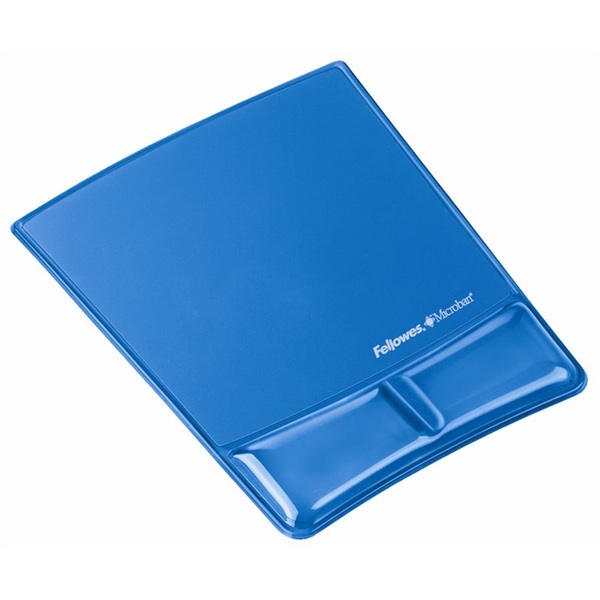 Microban® antimicrobial protection keeps the product cleaner.